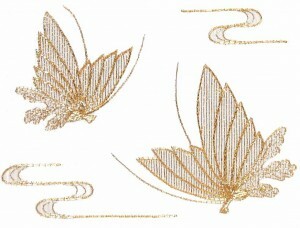 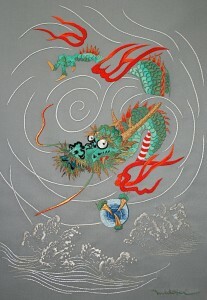 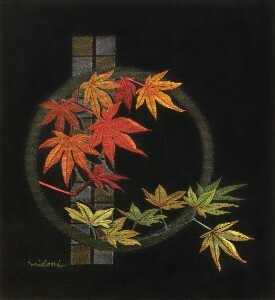 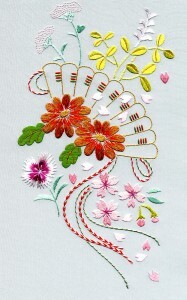 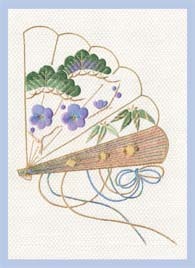 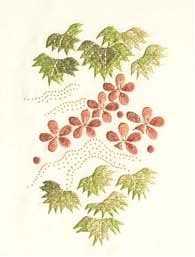 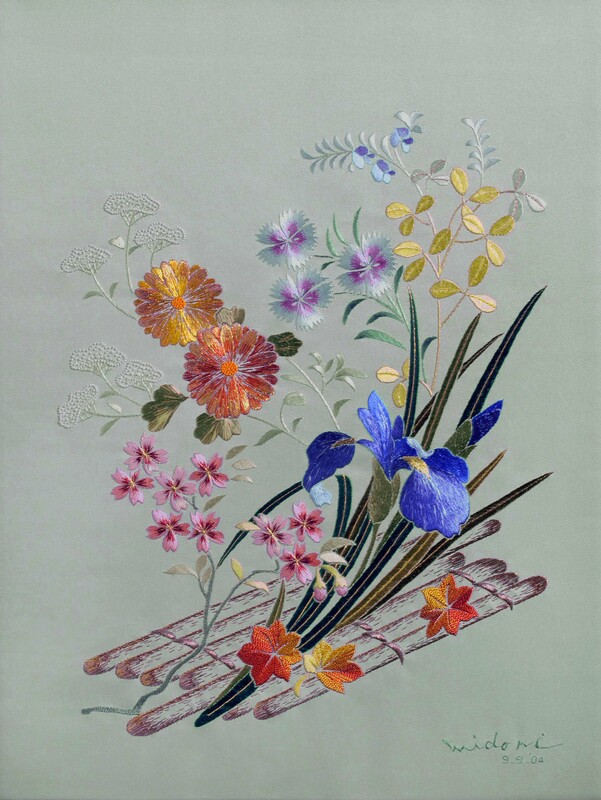 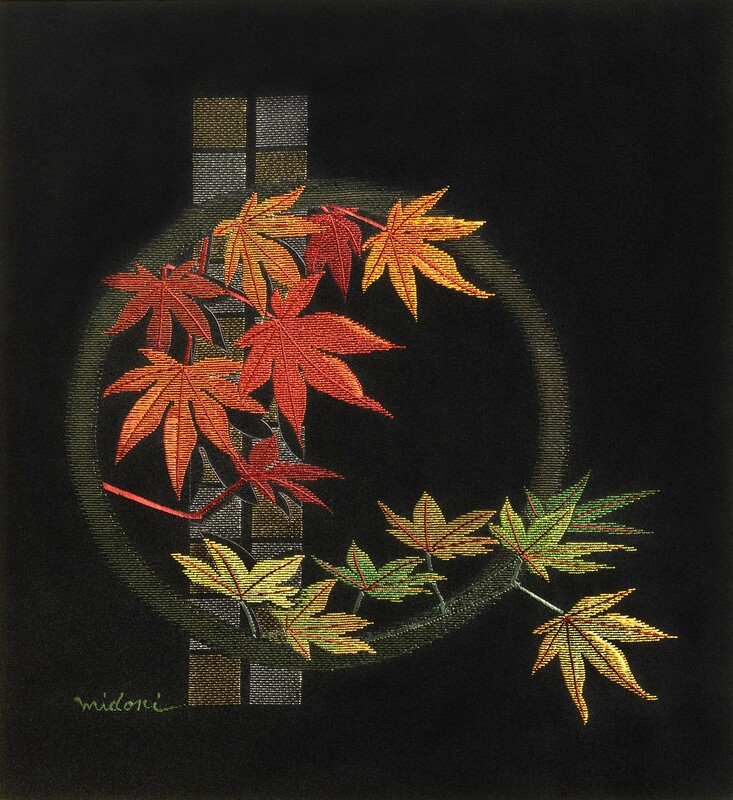 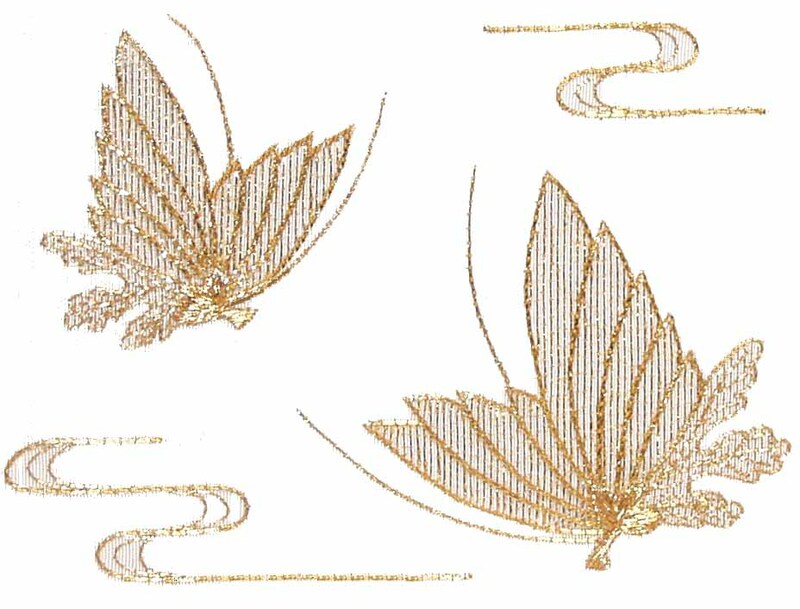 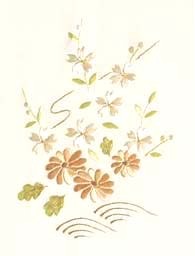 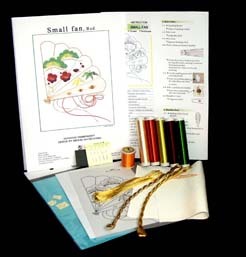 Teach yourself the art of Japanese embroidery at home with Midori’s embroidery kits. 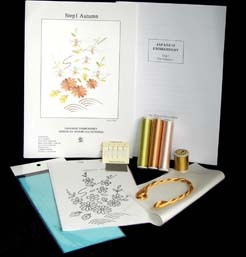 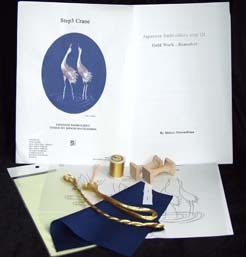 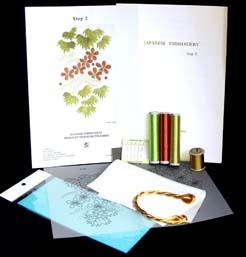 Each kit contains everything you need to complete a beautiful piece of work. 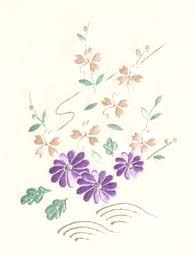 Working through each step in order allows you to pick up different techniques and develop them further as the course progresses. 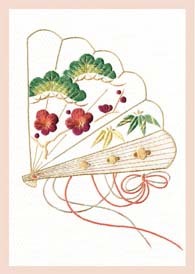 Contains: 23 Flat silk threads, Silk couching thread, Silk fabric with pattern-32x48cm, 3 No.1 Iridescent threads, Instruction & project pattern. 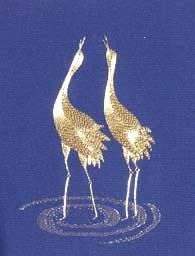 Contains:Flat silk thread, Silk couching thread, Silk fabric with pattern-32x42cm, No.1Real gold thread,Twisted No.1Real gold thread, Instruction & project pattern.